Тема: Кіноіднустрія. Мета: •	формувати навички вживання нових лексичних одиниць; вдосконалю¬вати навички читання, аудіювання й усного монологічного мовлення; •	роз¬вивати пізнавальні інтереси учнів; •	виховувати правильне ставлення до мис¬тецтва, а також загальну культуру учнів. 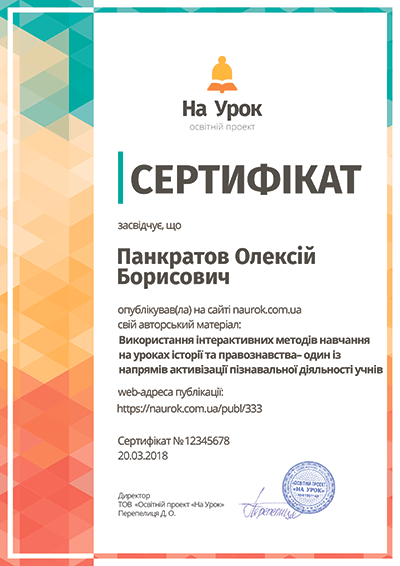 Обладнання: картки для роботи в парах. виховувати правильне ставлення до мис­тецтва, а також загальну культуру учнів. Can you guess what is the theme of our lesson today? 4. Let me start our lesson with the poem of Unknown Author. As you guess today we are going to speak about cinema. During the lesson we’ll learn how to give opinions about the films, practice listening and speaking, develop writing skills. 1) Let`s remember what kind of films do you know? 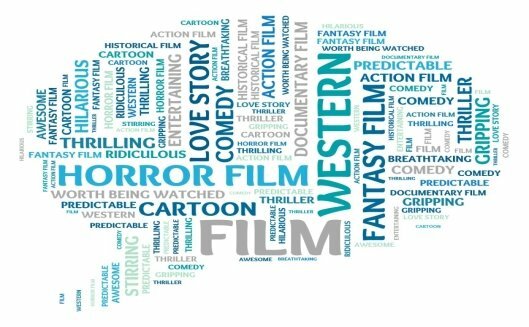 Take your sheets of paper№1 and on the Word cloud try to find kinds of films. 2) Now, let`s revise adjectives that can help us to describe the film, you can find these words on the Word cloud. The pupils who are sitting right from me will describe COMEDY, the pupils who are sitting left will describe DETECTIVE. On your tables you have sheet of paper, write on them adjectives and 1 pupil of the group should go to the blackboard and present it. 3) You have sheets of paper №3 where is a brief summary of a movie . 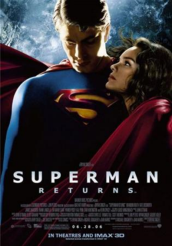 Your task to combine the title of the film and its summary and present it to the class. This is an action film starring Tobey Maguire. He plays a superhero who has to stop the evil genius Dr. Octopus. Unfortunately, his real life problems as college student Peter Parker cause him to temporarily give up being the superhero. 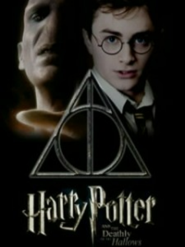 When a criminal maniac, Sirius Black, escapes from prison, Harry Pot­ter, who is played by Daniel Radcliffe, has to be careful. It turns out that Sirius is not who he seems. In this romance, Kate Winslet plays an upper class woman who falls in love with a poor artist. The story takes place aboard a ship that is struck by an iceberg and sunk. 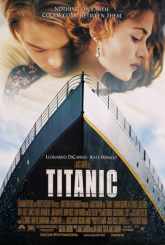 In the end, Kate Winslet’s character, Rose, survives but the poor artist, who is played by Leonardo DiCaprio, dies. 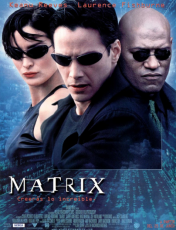 This is a sci-fi thriller starring Keanu Reeves. His character, Neo, is a computer hacker who discovers that life on earth is a fa ade created by intelligent machines that use humans to generate energy. This is a comedy starring Jim Carrey. 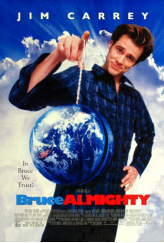 When a light falls from the sky, Carrey’s character Truman begins to suspect that something is wrong with the world. He goes on to discover that his whole life is being filmed as a show for others to watch. Listen to a review of a film, then note down who people below are. Do you agree with this words? 1) What’s one of your favorite movies? 2) What kind of movie is it? Who’s in it? Who directed it? Why do you like it? 3) When did it come out? Where was it filmed? 4) How many times have you seen it? 5) Would you recommend it? Why? It’s definitely worth being watched. — Его определено стоит посмотреть. Your task to combine the title of the film and its summary and present it to the class. There will be beauty(краса) in the person. There will be order(порядок) in the nation(в суспільстві). There will be peace( мир) in the world.